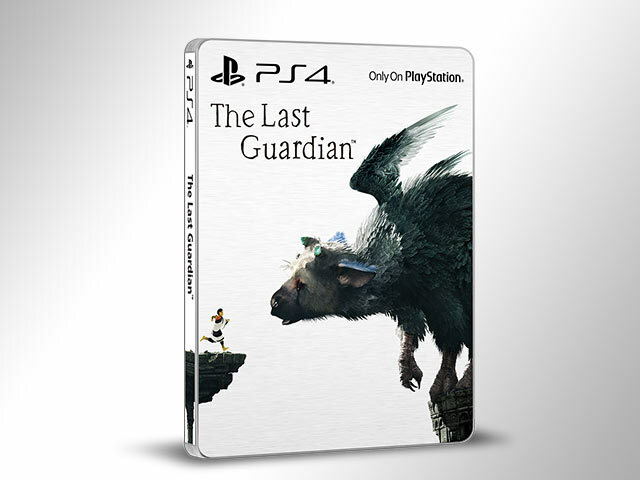 Pre-Order the PlayStation Exclusive "The Last Guardian"
The much anticipated PlayStation 4 exclusive game “The Last Guardian” is now available for pre-order starting July 29, 2016. 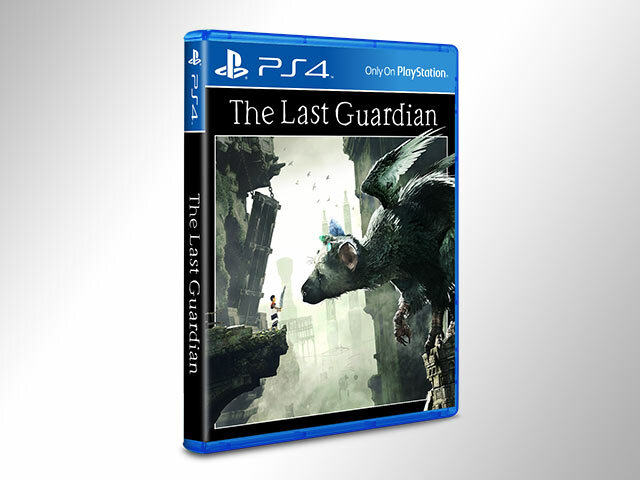 Sony Interactive Entertainment Hong Kong Limited Singapore Branch (SIES) announced the pre-order editions of PlayStation 4 exclusive “The Last Guardian” staring July 29, 2016. Sony Interactive Entertainment’s The Last Guardian pre-order editions include the Standard Edition priced at P2,399, the Steelbook Edition at P2,899 and the Collector’s Edition at P5,299. 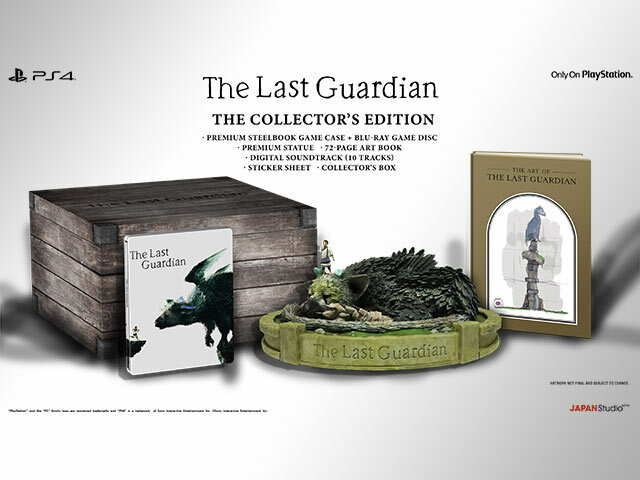 The Collector’s Edition includes a premium Steelbook game case, a premium statue, a 2-page art book, the digital soundtrack, and a sticker sheet, packaged in the Collector’s Box. Those who pre-order any of the retail versions will get an original The Last Guardian t-shirt until supplies last. 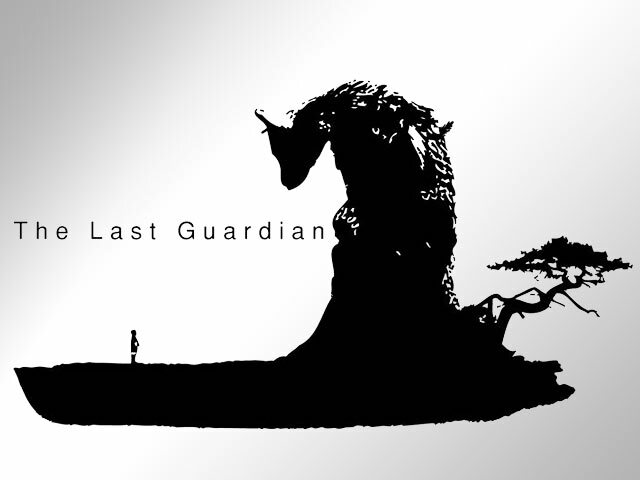 Developed by JAPAN Studio, The Last Guardian will launch on October 25th, 2016 exclusively for PlayStation 4. In a strange and mystical land, a young boy discovers a mysterious creature, named Trico, with which he forms a deep, unbreakable bond. The unlikely pair must rely on each other to journey through towering, treacherous ruins filled with unknown dangers as they discover the hidden secrets of this far-gone civilization.